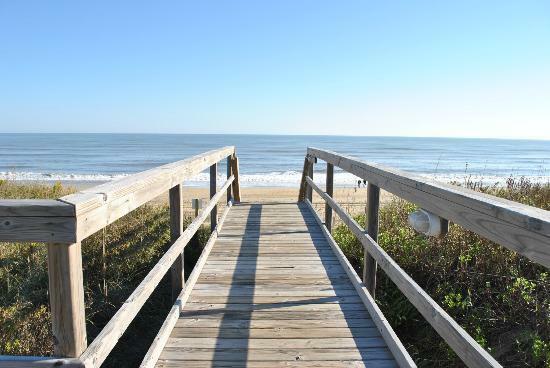 ELIZABETH CITY, NC - The Outer Banks area is one of the most popular vacation spots in the entire country. Lucky for most of us at Perry Auto Group, we get to live here all year round! One of the best parts of our permanent stay here is that we get to to sample all of the enticing restaurants located throughout the Outer Banks! From fantastic seafood to classic North Carolina-style BBQ, we've definitely had that chance to sample the best! Take a look at these six must-try restaurants in the Outer Banks! 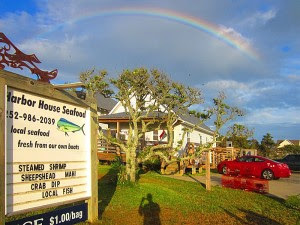 This family owned restaurant has been in the commercial fishing business since 1989 offering some of the FRESHEST seafood in the Outer Banks! The seafood is caught by their private fishing fleet and both locals AND tourists flock to this seafood Mecca. Usually whichever fish they catch that week is featured on the menu, but definitely try the steamed NC Wild Caught Shrimp, it's heavenly! Another great seafood spot in Hattaras, and they also have a second location in Buxton! Just like Harbor House, this spot specializes in fresh from the boat seafood (the thing was, we couldn't choose between the two so we put both on the list! #YOLO). The crab-cakes are fantastic, and so is the fresh shrimp as well. 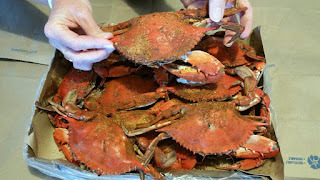 Most patrons take their seafood straight from the market and make it at home, which is definitely what we would suggest! 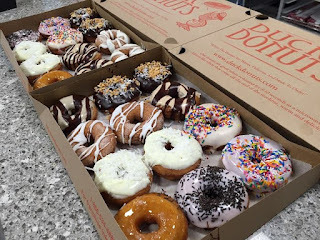 We are HUGE Duck Donuts fans here at Perry Auto Group! These creative donut masterpieces are one-of-a-kind, and that's why we love 'em! Check out some of our favorites; Maple Icing with Bacon, Chocolate Icing with Shredded Coconut, and Strawberry Icing with Rainbow Sprinkles! 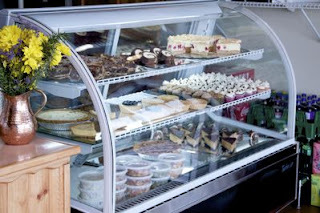 You'll fall in love with the entire atmosphere and the smiling faces that always greet you with fresh, hot deliciousness! This is the beach-side burger and sandwich spot where locals are welcomed and tourists are tolerated! 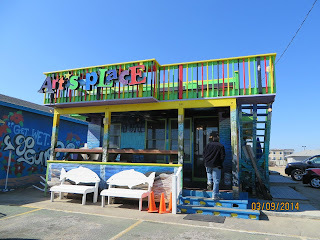 Art's Place serves breakfast and lunch, and we love stopping there for their (seasonal) soft shell crab sandwich, or their fantastic wings fried to a perfect crisp and doused in buffalo sauce! Breakfast is great as well, and a popular choice is the French Toast. Three words: BEST BISCUITS EVER! Trust us, you'll be craving these biscuits all week long, especially the Chicken Biscuit Breakfast Sandwich! This could quickly become your go-to breakfast spot, but don't forget to stop in for lunch as well. Try the shrimp and grits, you will not be disappointed! 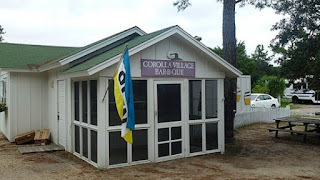 This is, without a doubt, the BEST Eastern Carolina barbecue in the Outer Banks! The famous chopped pork BBQ in the mouthwatering vinegar sauce could make you wonder, "Where have you been all my life?". This perfect BBQ joint is a takeout only spot, however there are picnic tables in the front if the drive home is too long! How hungry are you right now? We're halfway out the door to grab some donuts AND some barbecue.... It's fine to have both right? Right! These six must-try restaurants in the Outer Banks are our personal favorites, but what are yours? Which spots do we HAVE to try? Share them with us in the comments below, or give us a shoutout on Twitter or Facebook!